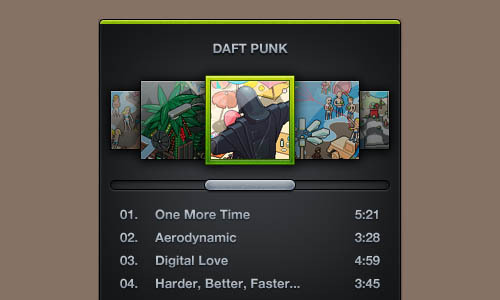 Some people will spend most of their time in listing music. 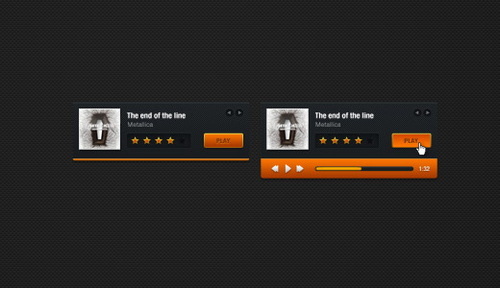 They are diehard fans of sites from where they can listen and download different time of music. 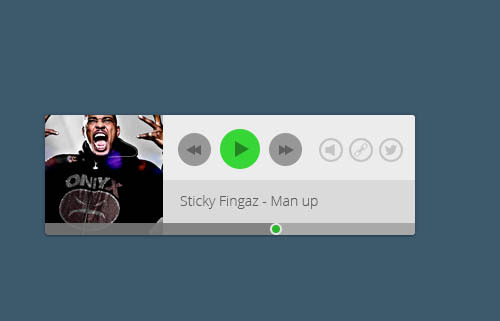 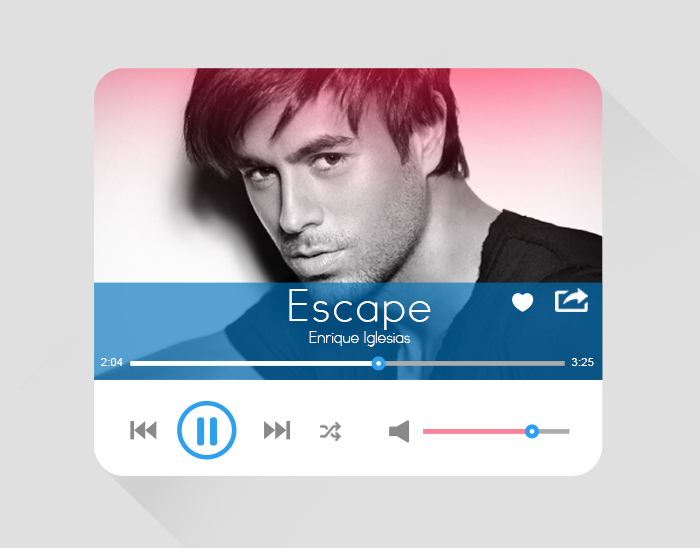 Music and video player UI psd templates are one of the best way to receive thousands of visitors each day on your website. 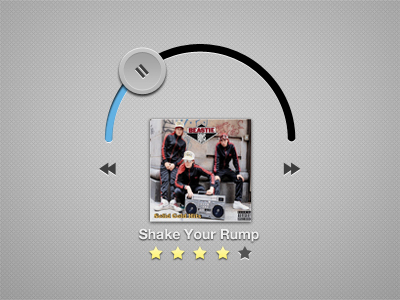 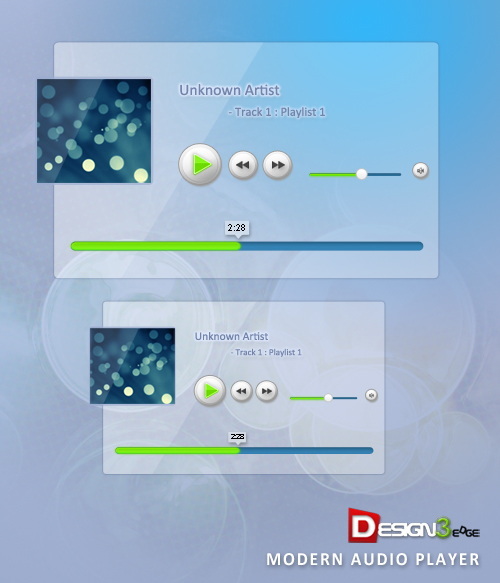 As you know that UI designs are more user-friendly and people will just love to listen music on these types of sites. 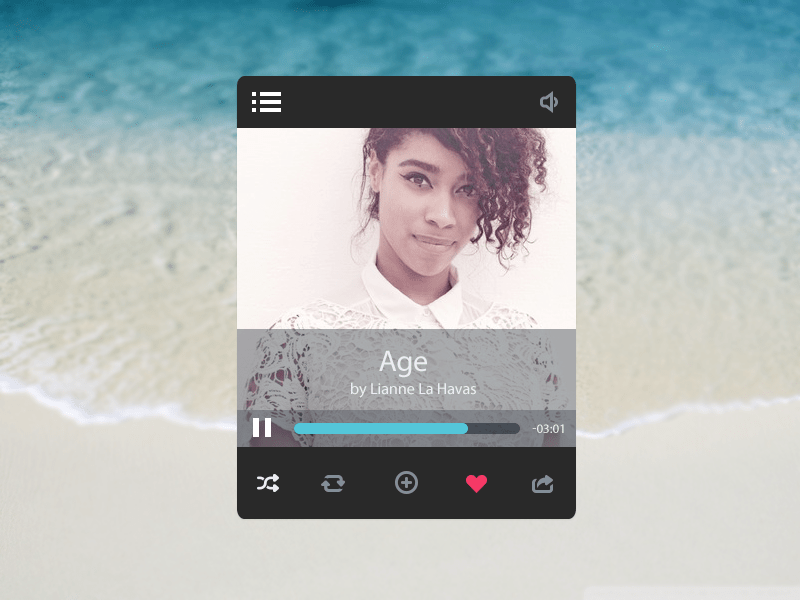 So if you’re also going to create a new website or have one and looking for free music or video player UI psd templates then you’re on right place. 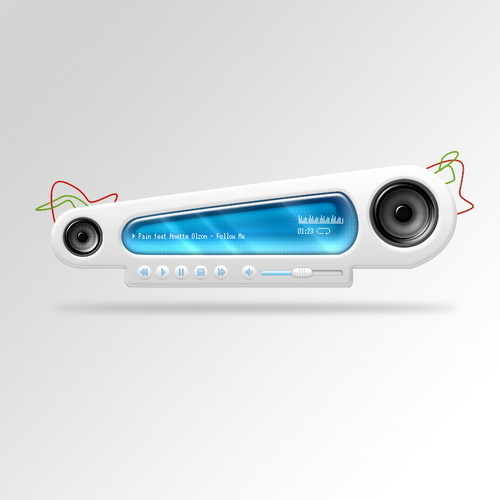 Because it will not only help you to make your website more professional but you can easily engage more visitors on your website. 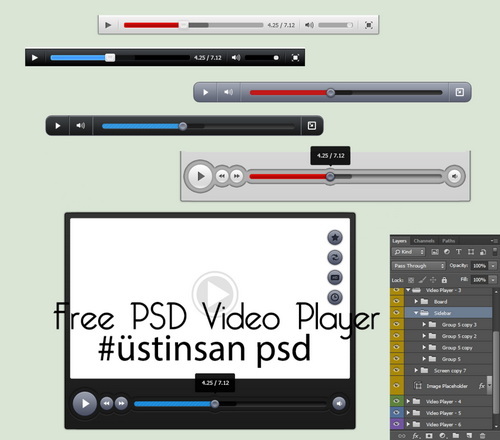 There are thousands of free and premium video player UI psd templates are available on the web but as you know that we always bring something unique and quality stuff in our collection. 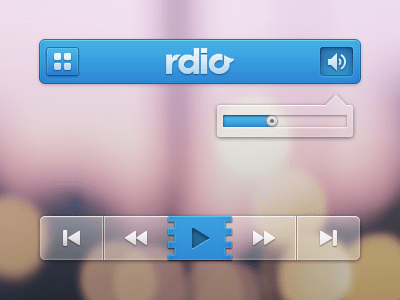 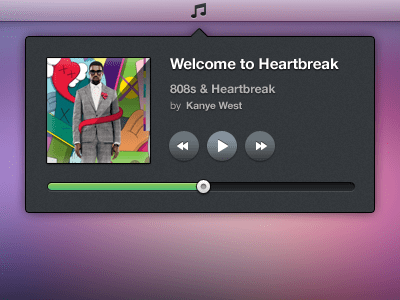 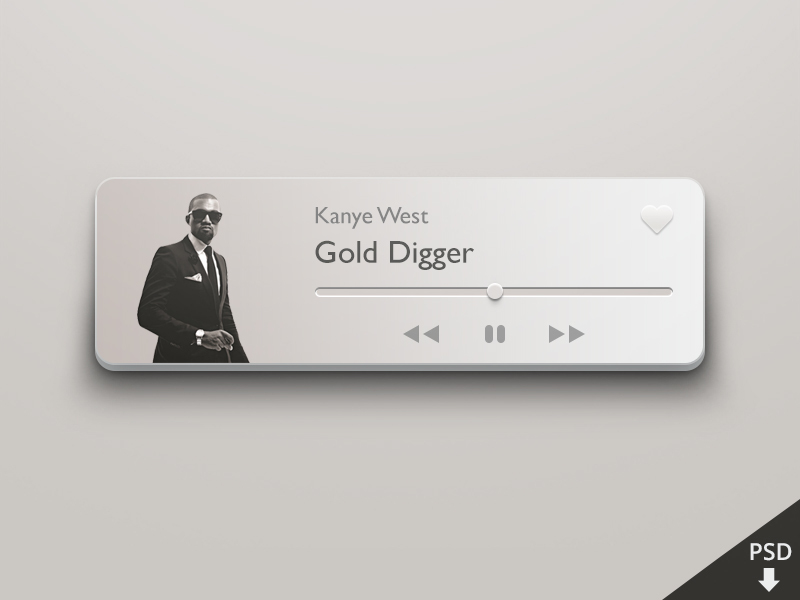 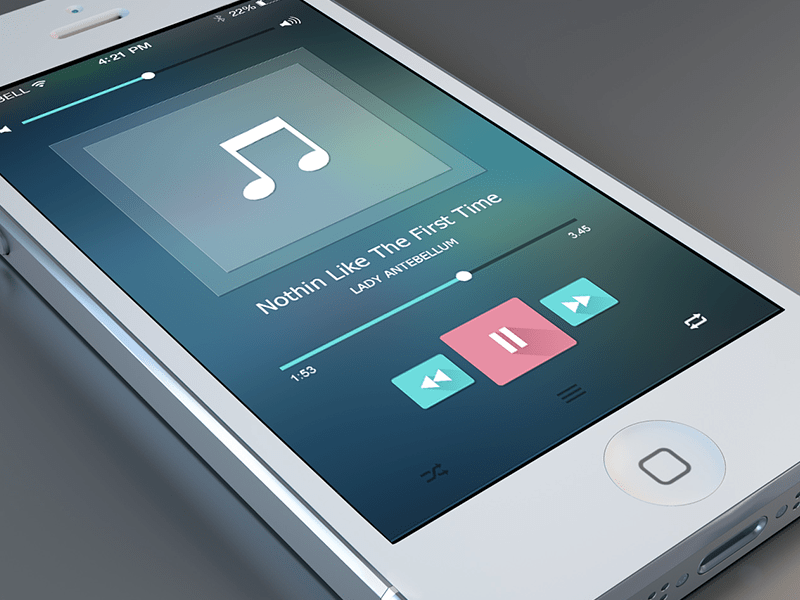 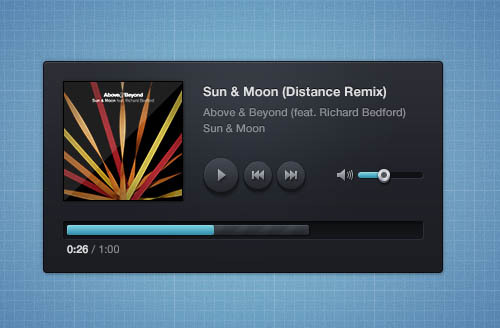 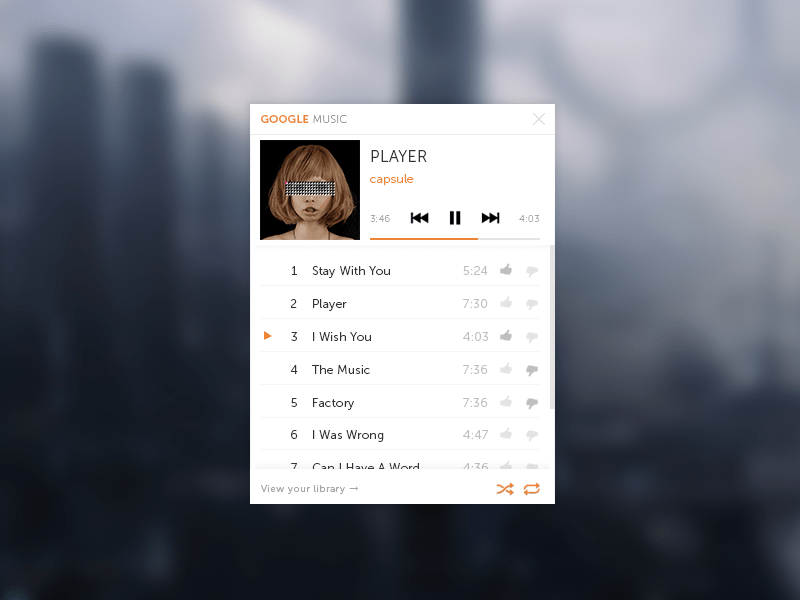 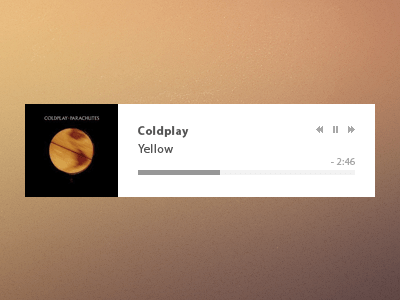 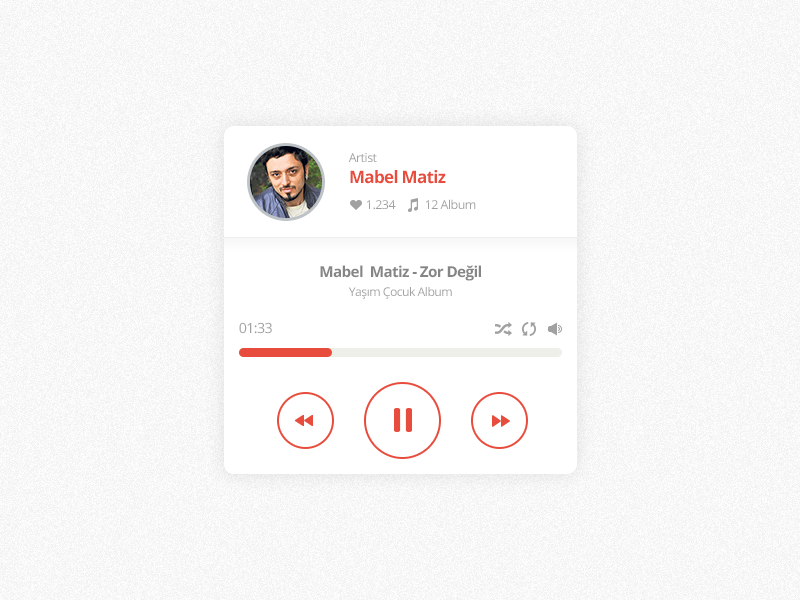 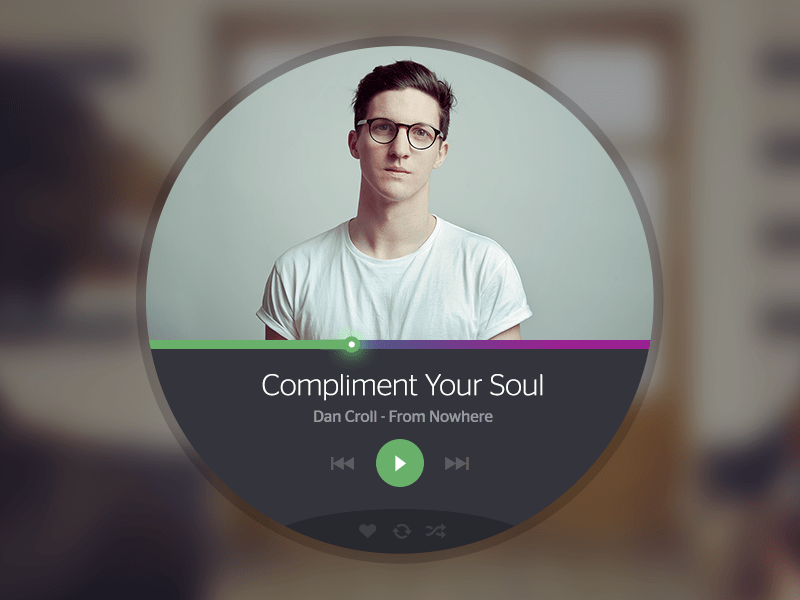 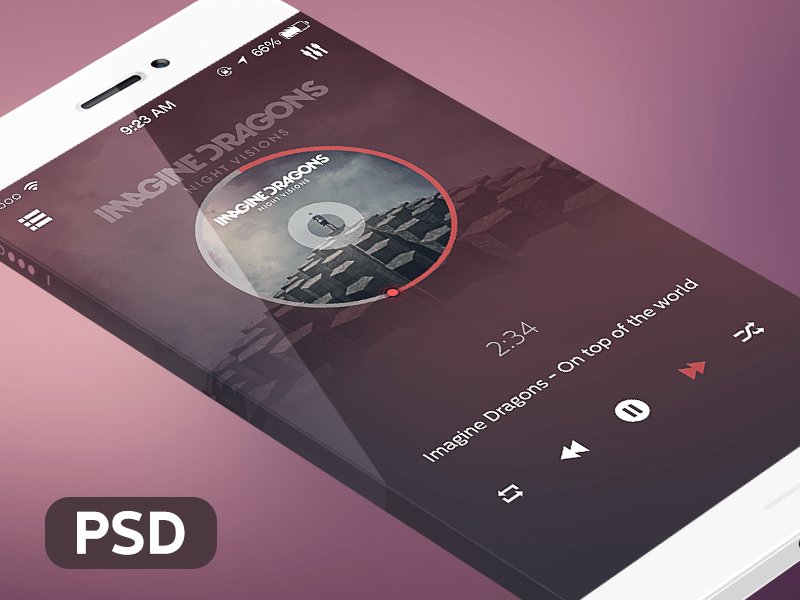 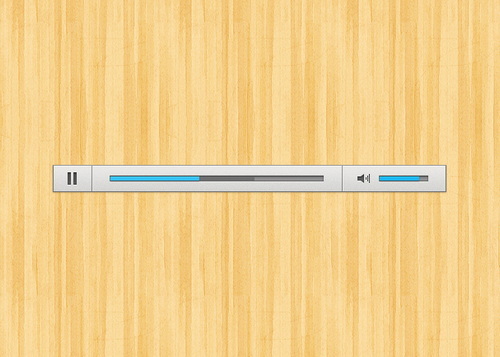 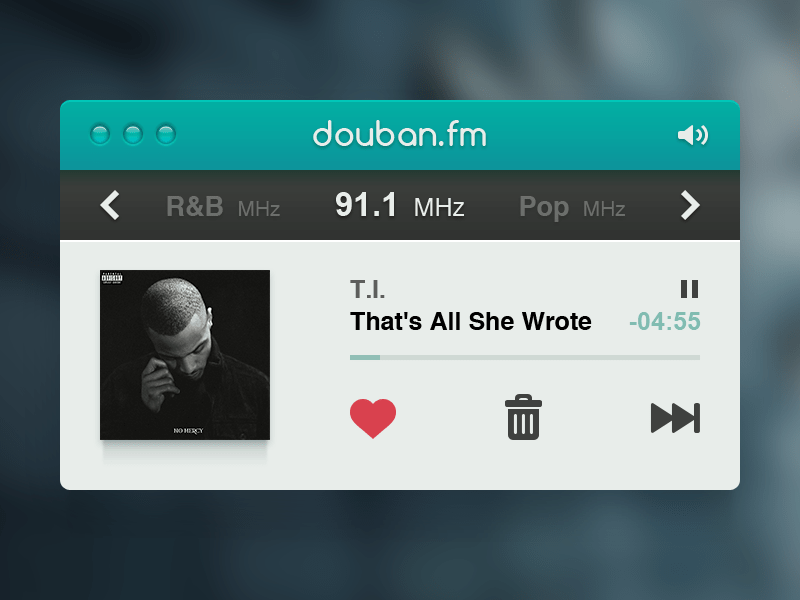 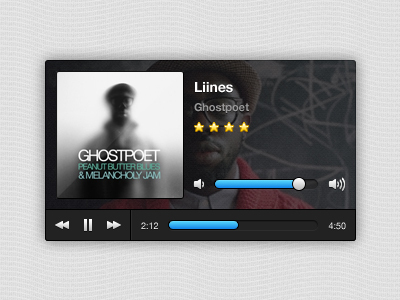 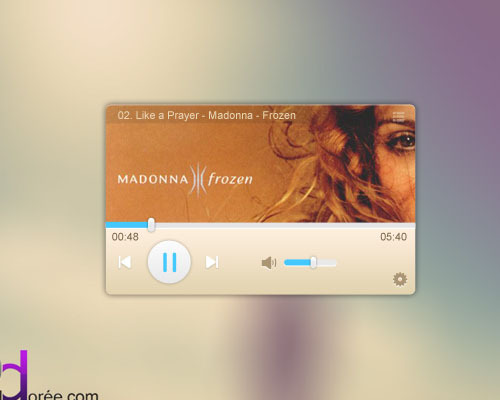 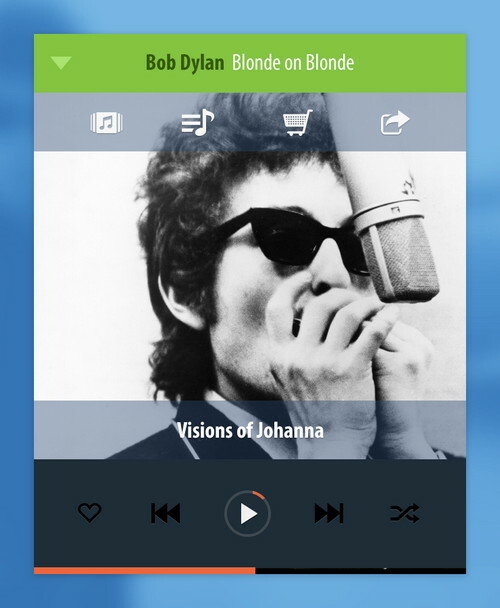 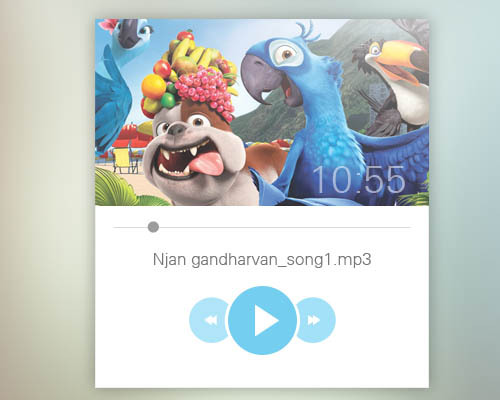 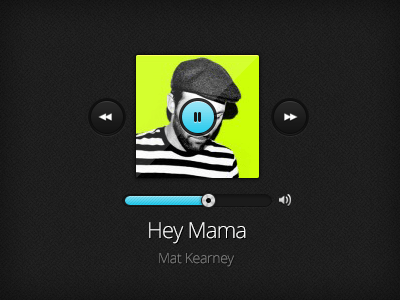 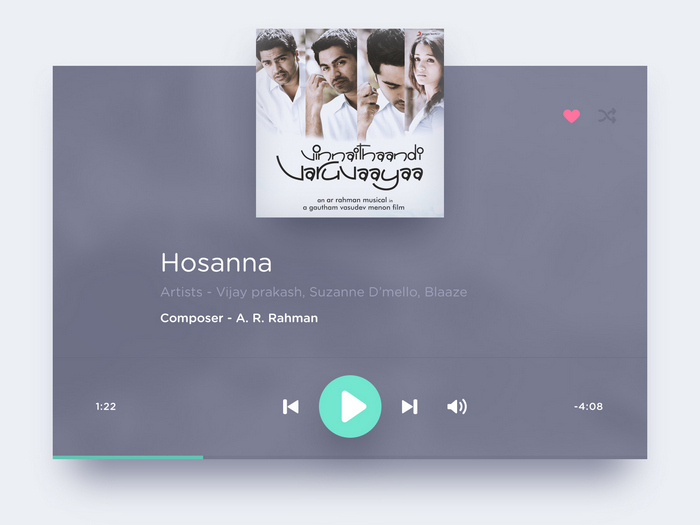 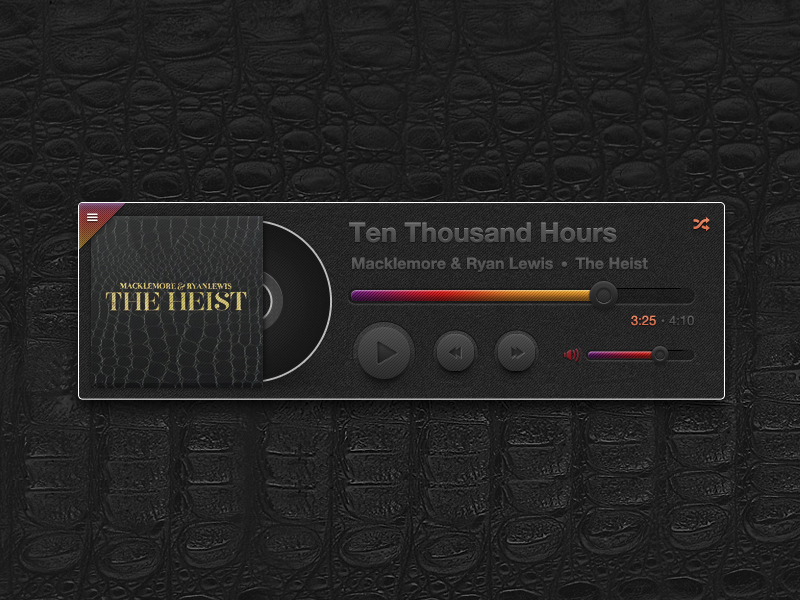 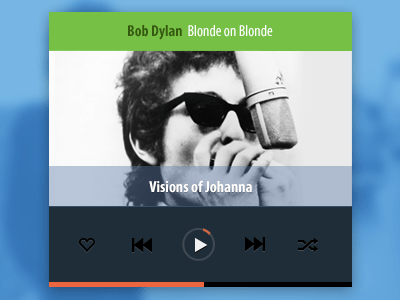 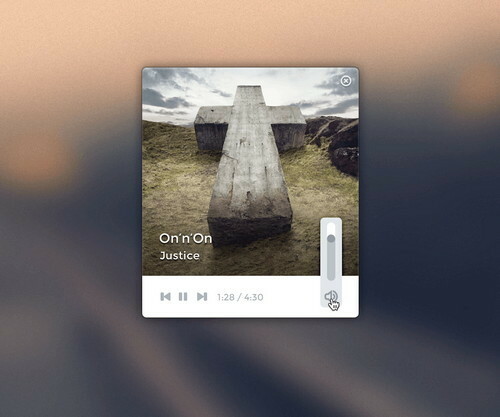 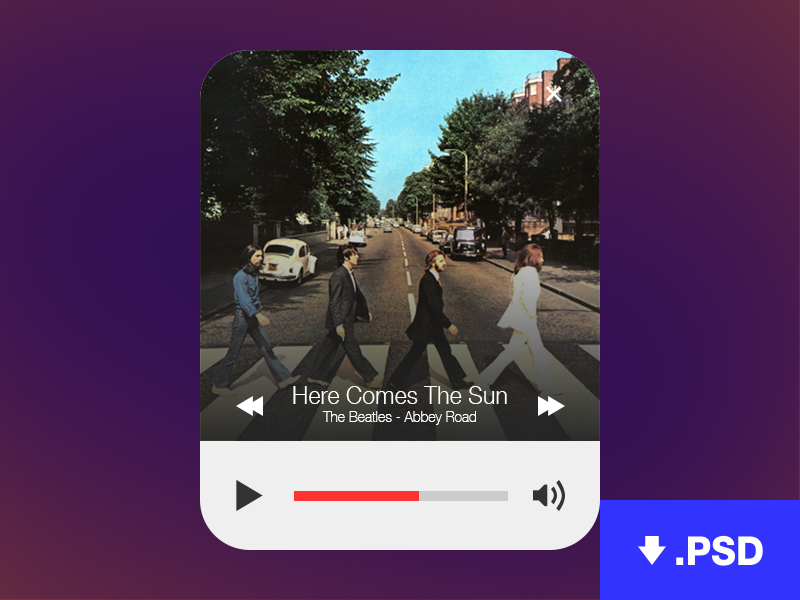 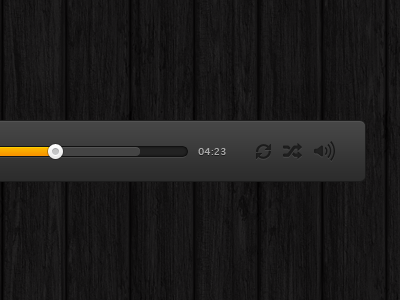 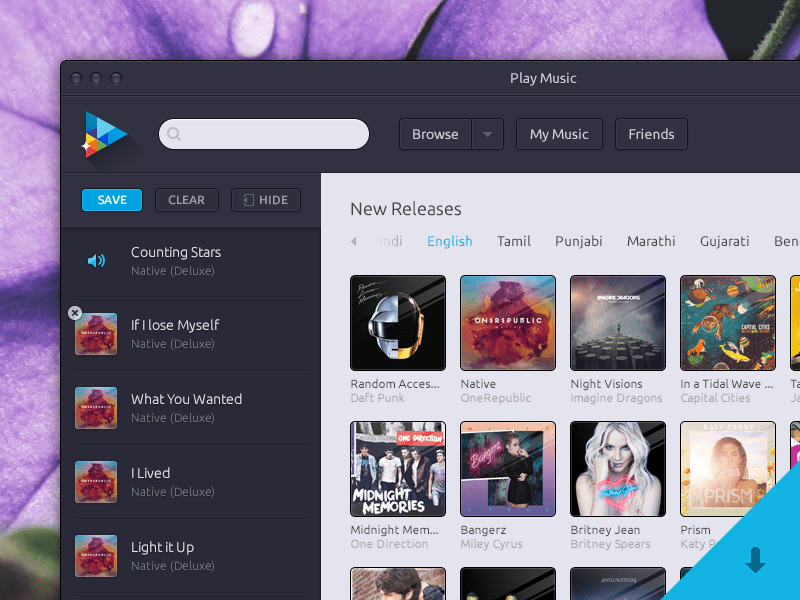 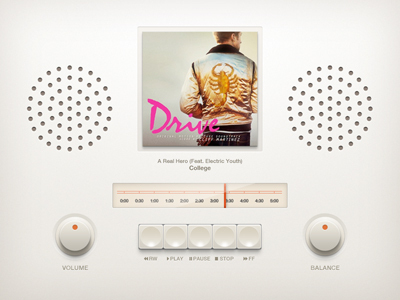 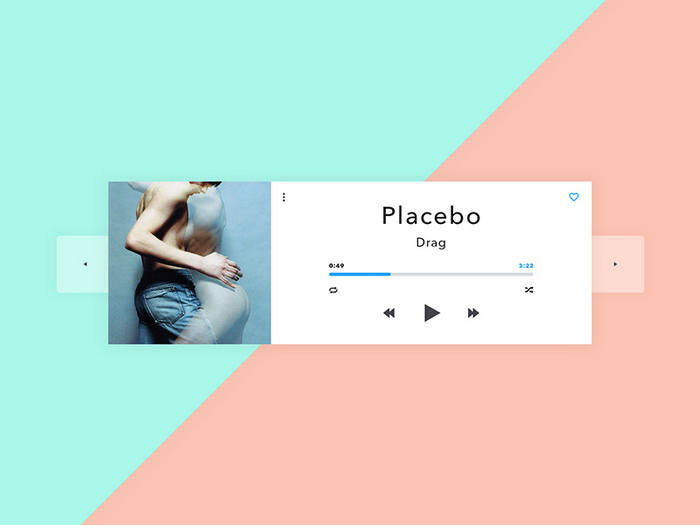 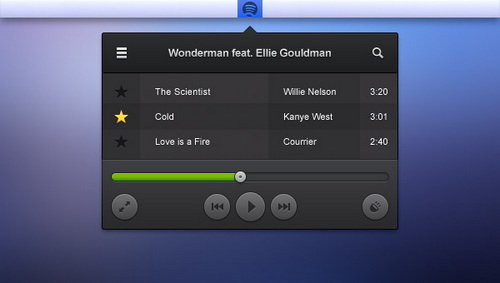 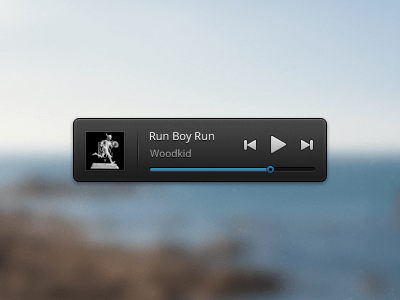 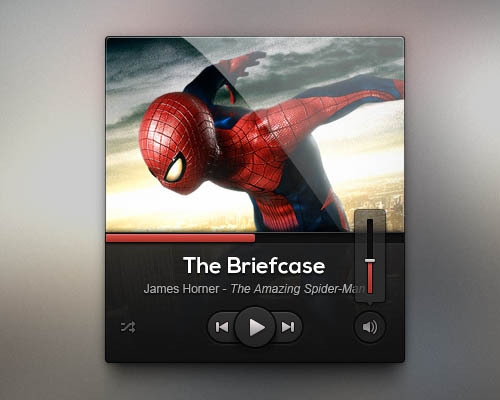 So we’ve collected only those music player UI psd templates that are widely used around the world. 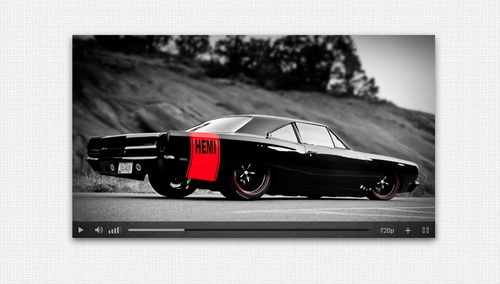 Each template from below collection has its own great feature and can be easily used by making simple changes in it. 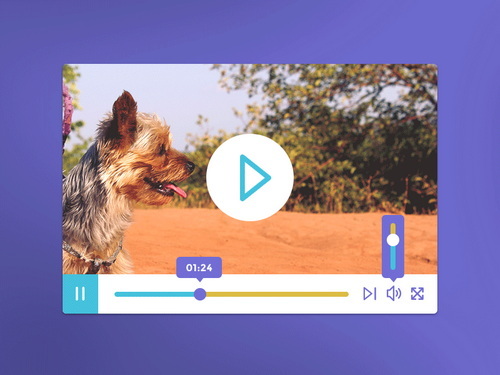 If you’re a web designer and looking for the best video player UI psd templates then we highly recommend you to go with this collection as it will not only help you to get more attention of your clients but improve the overall experience of your work. 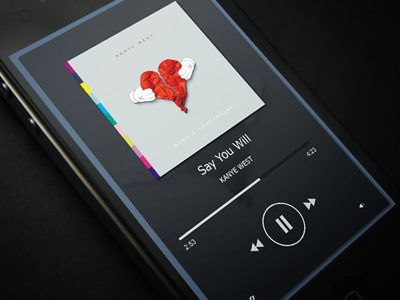 Why we always recommend our readers to go with quality designs. 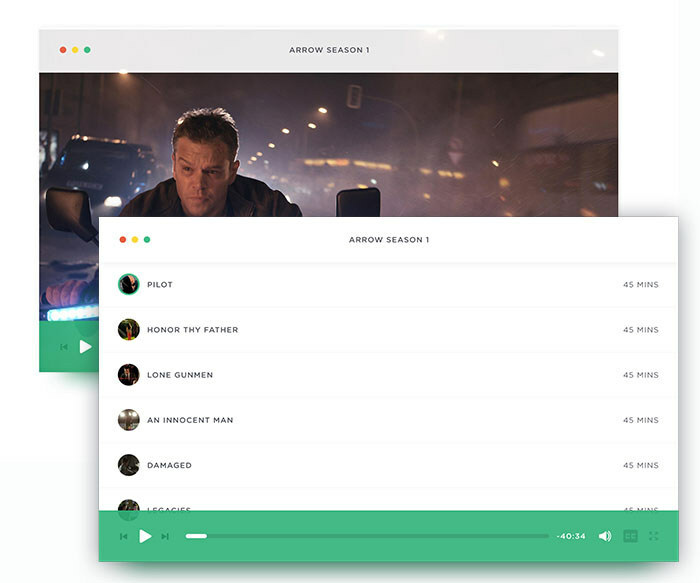 As if you own a site where you use an ordinary type of theme and doing hard work on creating high-quality content day and night then you’re making a huge mistake. 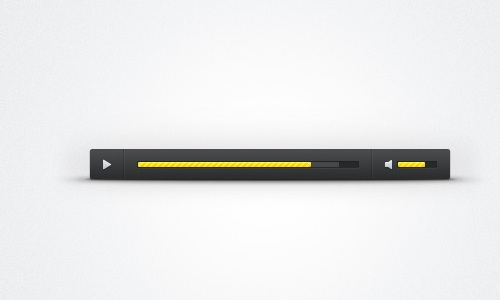 Because no one is going to take interest in your website content. 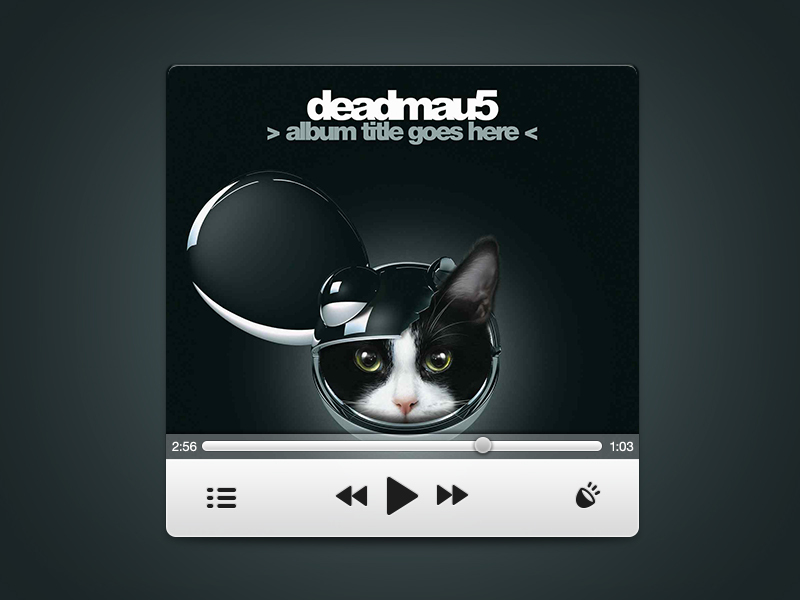 Whether it’s text, images or music. 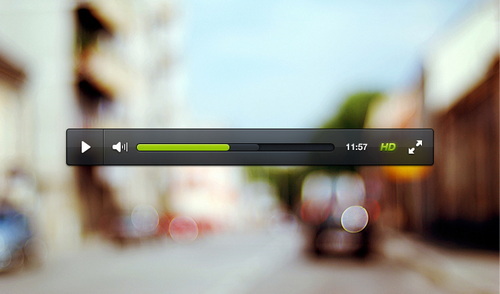 People will only engage in your content if your website design is simple and attractive. 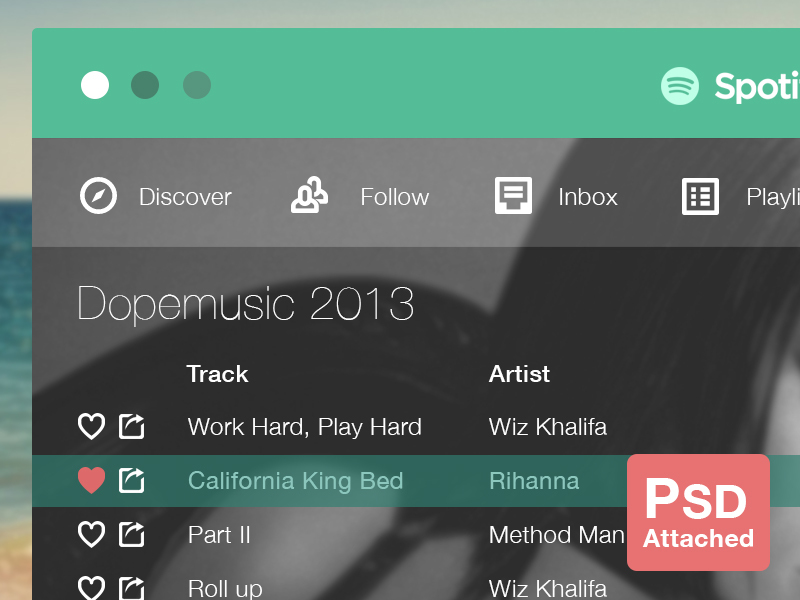 You have well-designed menus, sidebars etc. 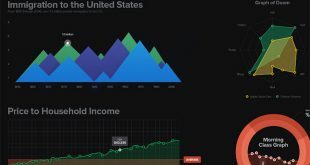 So always take a look at the quality of design before picking it and make a strong decision that does it really perfect for your website niche or not. 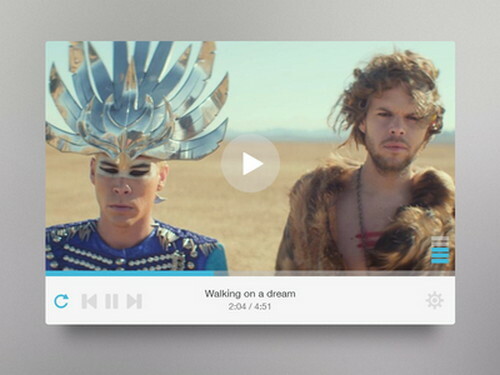 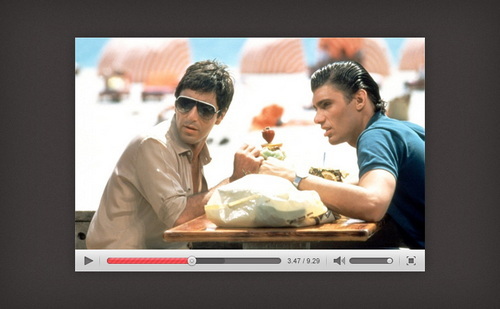 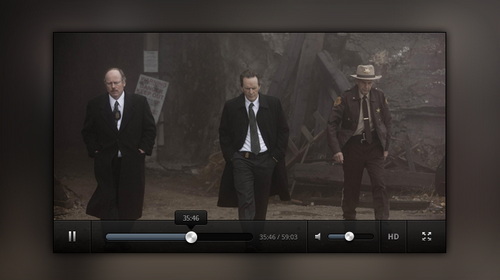 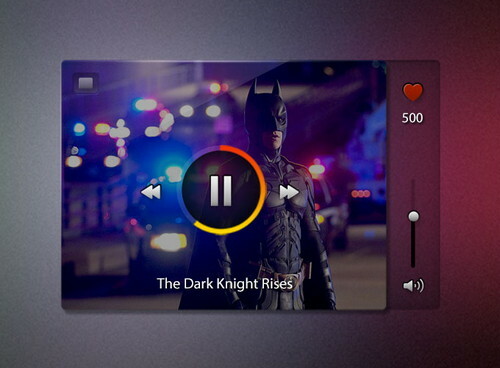 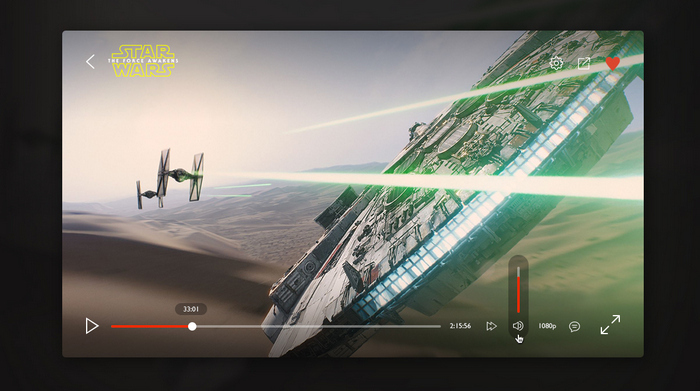 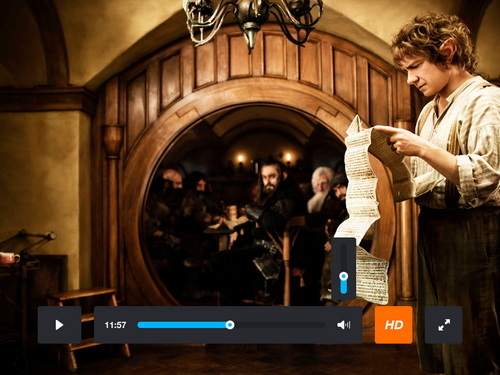 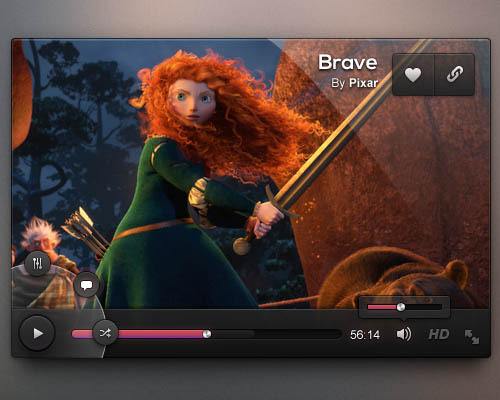 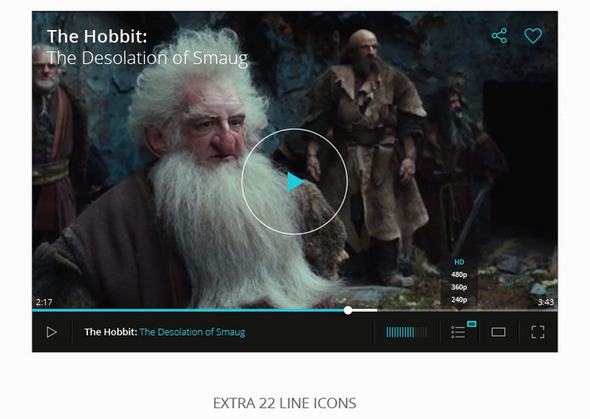 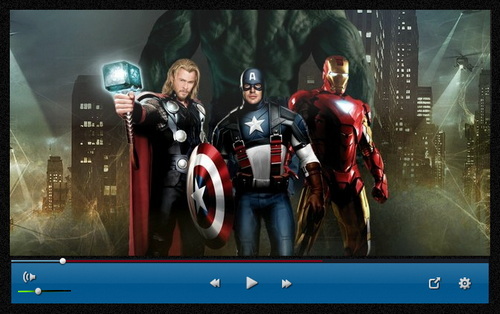 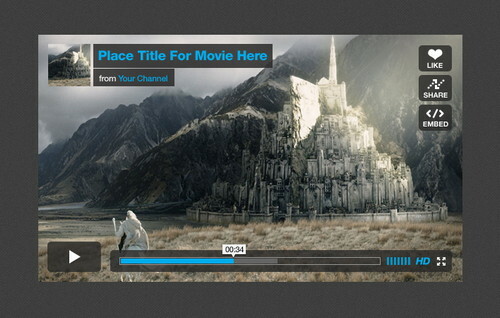 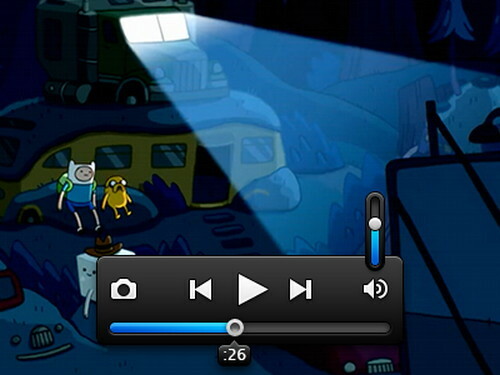 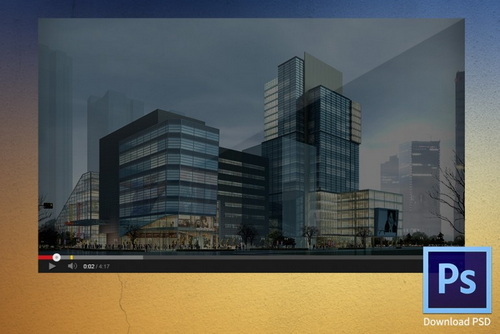 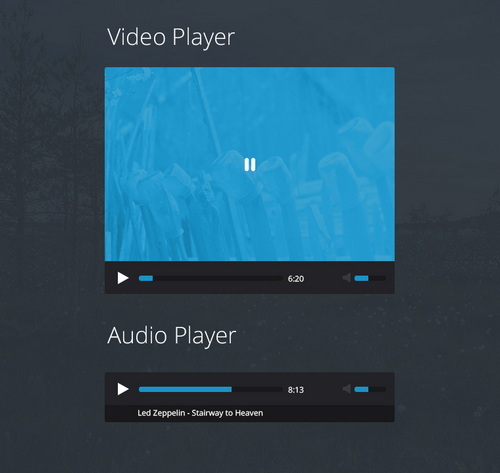 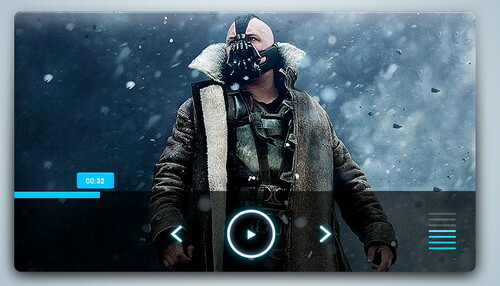 It will help you to choose the perfect video player UI psd template from below collection.